It's Friday and I know you are just as excited as us over here. With Friday comes one of our favorite round ups of the week...Friday Favorites. So sit back and enjoy this weeks Friday Favorites roundup and let us know what your favorites were this week. How amazing is this dress?! The Lace, the belt trim, the sleeves, the scalloped v neck, it is all so perfect! One of the best parts? It's only $39.99. Score! This skinny enchilada bake is mouthwatering! Easy, healthy, and enchiladas. Need I say more? Totally hit the jackpot when this post was found. 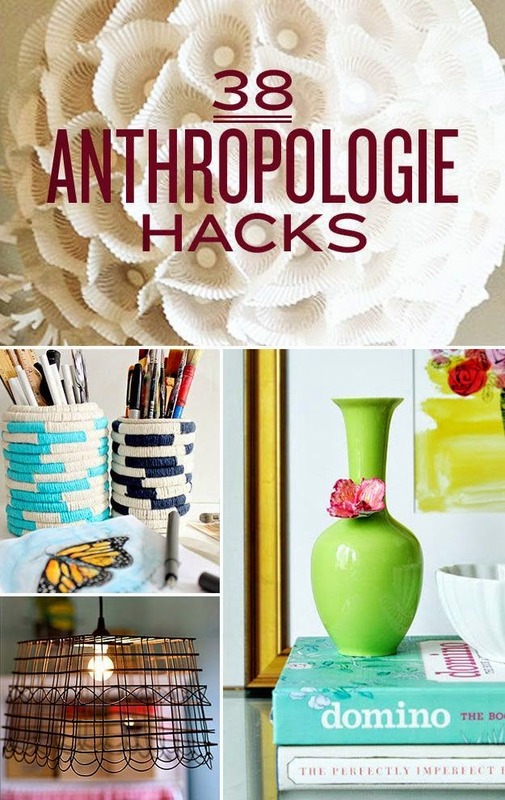 38 amazing and inexpensive DIY Anthropologie hacks that you can do at home for way less than buying them in store. The question is, what project do you start first? I came across this page the other day and it really touched my heart. I am a huge anti bullying advocate and nothing hurts me more than knowing that there are amazing kids like Anna out there who are getting tortured on a daily basis for just being their beautiful selves. Head over to Anna's page and show your support and encouragement. It's so important for these kids to know how special they are and for them to know of and see all the support that they have from so many people out there. Ummmm....great pic but what's that by your head? 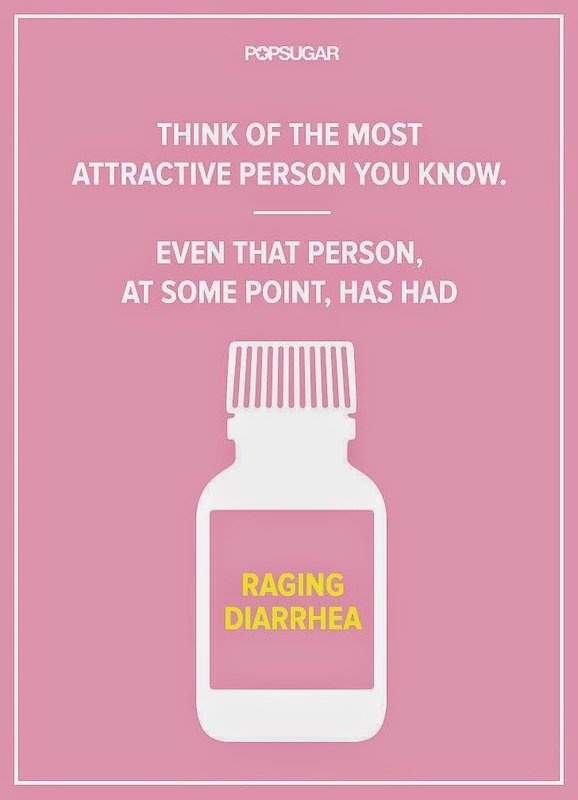 Raging Diarrhea....even Channing Tatum and Beyonce have had it. What are you favoriting this Friday? I am a fan of enchiladas so a skinny version is awesome! Ummm the poop should not be in the shot! Haha! 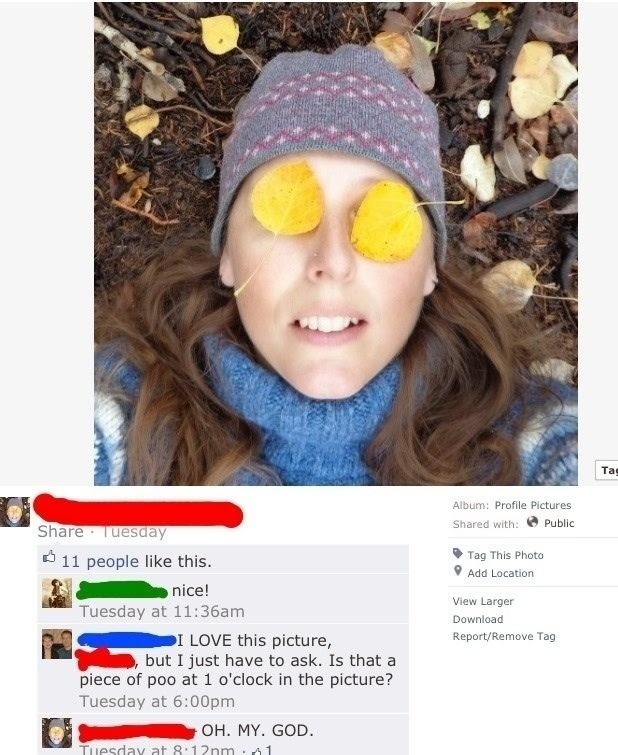 Yes I don't think her artistic photo meant to include a big turd by her head lol! Your funnies are on point this week!! Hope you have a great weekend! That dress is absolutely gorgeous -- I love it! At least she should be happy that she didn't lay her head in the poop, small victories. Also, YES about the shorts ha ha!! Oh Anthro - how I love their sale section. Im always so scared to try their DIY items, but their Christmas snowglobes are so easy to pull off! Yes they are, and I totally understand, it may seem intimidating at first....but I know you can pull it off! The dress really is gorgeous!!! haha that raging diarrhoea meme is hilarious! I love the dress too! I need it in my life. That dress is beautiful! What a great price too. I need a new DIY project, looks like I'll have some good ones to choose!